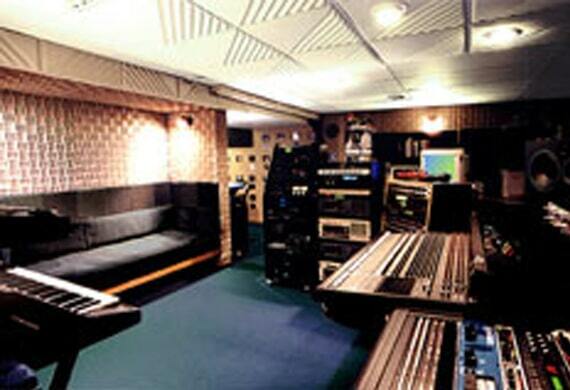 You now have a Los Angeles audio video company near you that truly understands your needs and budget. With over 10 years of experience in offering audio, video, wiring, IT and security solutions in Los Angeles and surrounding areas, to industries such as government, education, hospitality, retail, entertainment, fitness, worship, hotels, construction companies and many more other business. 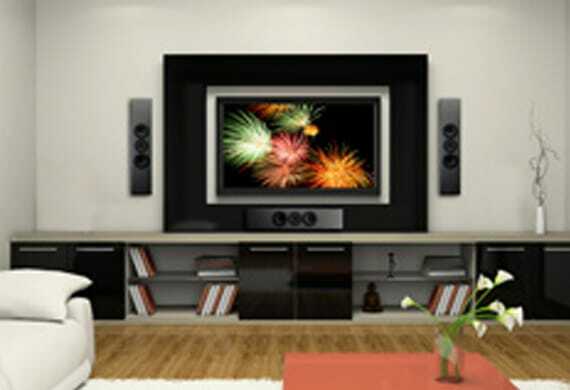 Best consultant for audio visual systems installation and design. 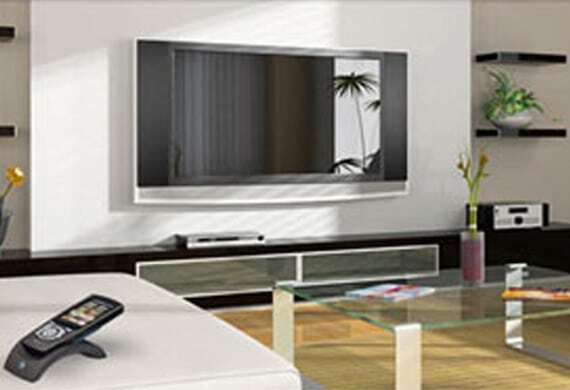 With us, you have access to the top audio visual installation services and brands in the industry. Factory training and certification is a must have for all of our installers. Our project management team will ensure that every deadline is met and the installation of your audio video system is to the highest standards. The result? 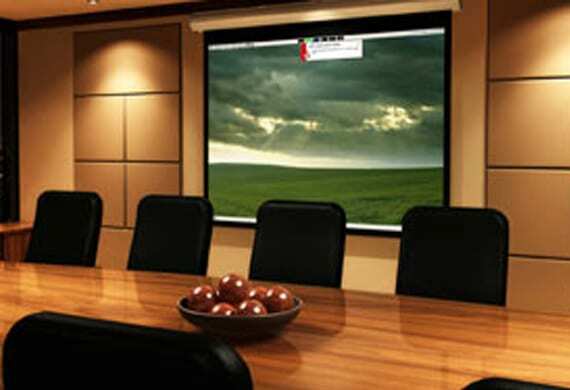 An easy to use, custom AV solution basen on your needs. Contact ION AVT Inc. for a free quote! Retaining a qualified systems designer at the planning stage of an audio/video system installation is critical if the desired results are to be attained. At ION AVT Inc. we take great care in the design of your project. Our system design process defines the architecture, components, and interfaces that make up your project. Our installation technicians are among the best in the business. 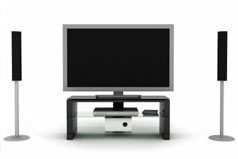 Many have worked in the consumer electronics industry for nearly 10 years. We’ve taken the time to select some of the most reliable high performance products in the world for you, and your equipment is made to bring you many years of pleasure. 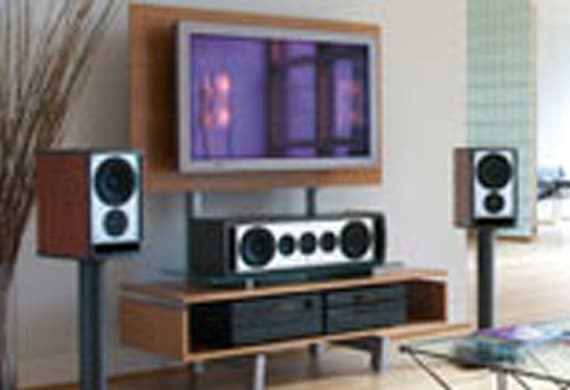 ION AVT Inc is your ONE-STOP Los Angeles audio video company since 2005. We work with the top brands in the audio visual industry to provide top residential audio, video and automation design, services and installation at the best cost. 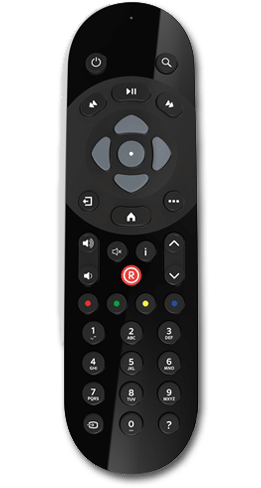 We provide our clients in the Los Angeles area, entire California, and nationwide with a complete range of audio-video distribution, smart home automation, network and IT solutions. 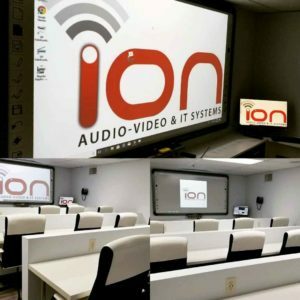 Why Choose ION AVT Inc – Los Angeles Audio Video Solutions? We start the process onsite in your home or business to get an accurate estimate of the project, to eliminate any guesswork. One of our sales specialists will then configure a custom tailored system to fit your needs and budget. We work with the best brands on the market and with the latest technology, to give you unlimited options and products choices. Our installers attend regular training to stay current with new products and integration techniques for your home. We have dedicated installers that focus on custom commercial and residential solutions, including audio-video and surveillance systems. Your total satisfaction is our goal. We believe that every client wants to do business with a company who has integrity and experience. 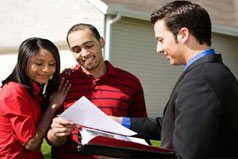 Interested in a free on-site consultation? We ask many questions, listen closely and offer multiple suggestions for achieving each customer's design goal. The client is able to access our many years of design experience and strong construction knowledge to bring their dreams to reality.